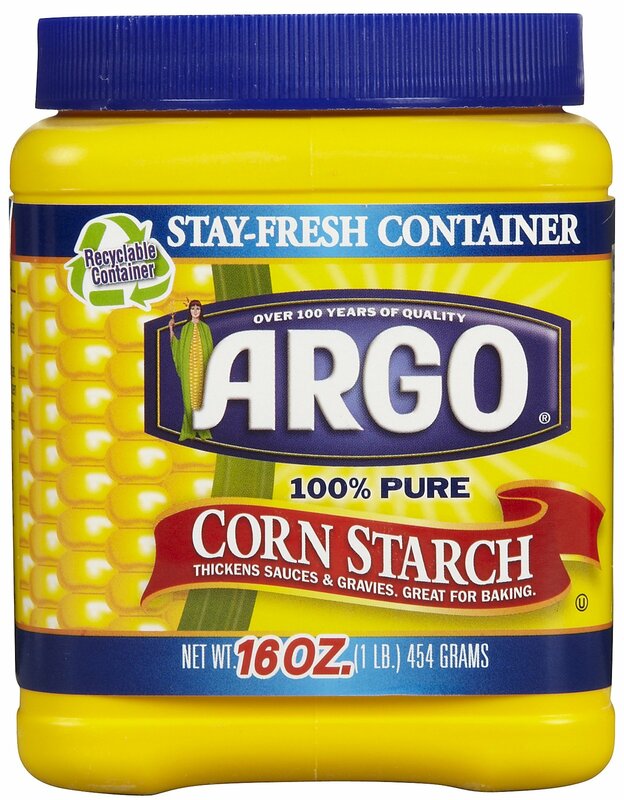 If you ever find your face on the oily side and have no primer to hand, grab yourself some corn starch. Corn starch (also known as cornflour) is a thickening agent produced by milling maize seeds. It is a hero ingredient for those with oily skin because it is highly absorbent. Dusting your face with corn starch before applying foundation will help absorb any excess oil and give your skin a matte finish. Some people choose to dust corn starch on their face after applying foundation and some go further by mixing it in with their foundation. Regardless of how you choose to do it, introducing corn starch into your makeup routine will help keep excess oil at bay!